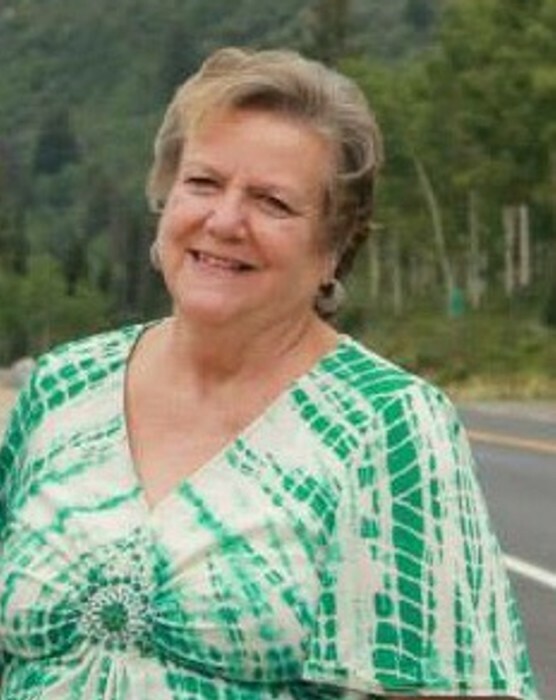 Mary Elyse Russon Bangert was born on May 31, 1948 to J Wendell Russon and Mary Ethel Wilcox Russon in Salt Lake City, Utah. She died on November 21, 2018 in West Jordan, Utah. Elyse grew up in Salt Lake and graduated from Granite High School. She married Kenneth George Bangert on August 14, 1966. Together they had five children, 16 grandchildren, and 4 great grandchildren. Elyse was a stay at home mom who enjoyed crafts, doing service and catering. She always felt that her greatest success in life was that of raising a family. She was a member of The Church of Jesus Christ of Latter-Day-Saints and found great pleasure in doing her church callings. She served in the primary, young women, and as a service missionary with the Lao ward in the San Francisco Bay Area. She loved being surrounded by people. She had a way of making people feel loved and accepted. It was due to her unbiased way of looking at people. She is preceded in death by her parents, her sister Wendie Rodeback, her husband, and son Kyle Bangert. She is survived by her children; Jennette Dynon (Greg Dynon), Ken Bangert (Saraessa Bangert), Klint Bangert (Micala Bangert), and Marlyse Murch (Dustin Murch). Along with her grandchildren and great grandchildren. And her siblings; Jay Russon, Gene Russon, Art Russon, and Darla Roller. There will be a viewing Monday November 26, 2018 from 6-8pm at the LDS church building at 5156 Clay Hollow Ave. West Jordan, Utah 84088. 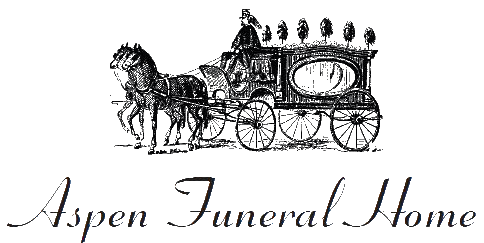 There will be a viewing at 10 am on Tuesday November 27, 2018 and the funeral will begin at 11 am. Following the funeral, the internment will be at Utah Veterans Memorial Park 17111 South Camp Williams Road Bluffdale, Utah.